Boiler breakdowns can happen at the most inconvenient times. 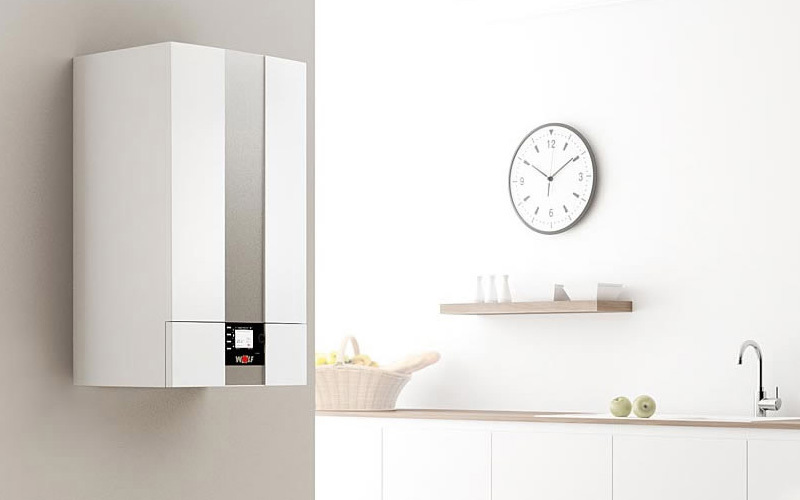 At SH Heating Solutions Ltd Ltd we know that you’ll want to get your boiler fixed without delay, and our company is well placed to do just that with our rapid response emergency service for boiler repair in Manchester. Any issue involving Gas requires a total knowledge of regulations and how boilers work. So many people experience costly boiler repairs that are considerably more expensive because unnecessary parts are fitted! SH Heating Solutions Ltd Ltd offer a complete repair service for all Boiler manufacturers, makes and models. 90% of boiler repairs are fixed on first visit depending on stock and availibilty. It’s imperative that you find a quick, reliable and affordable solution when your boiler breaks down. 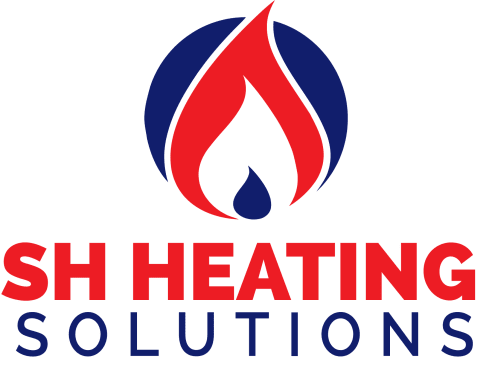 For all boiler repairs in Manchester and the surrounding areas, SH Heating Solutions Ltd are the number one choice for savvy homeowners and landlords who need a quick and efficient service at a competitive price. We’re always considerate when it comes to your property, and as such our Gas Safe registered engineers carry out their work in a tidy and orderly fashion. 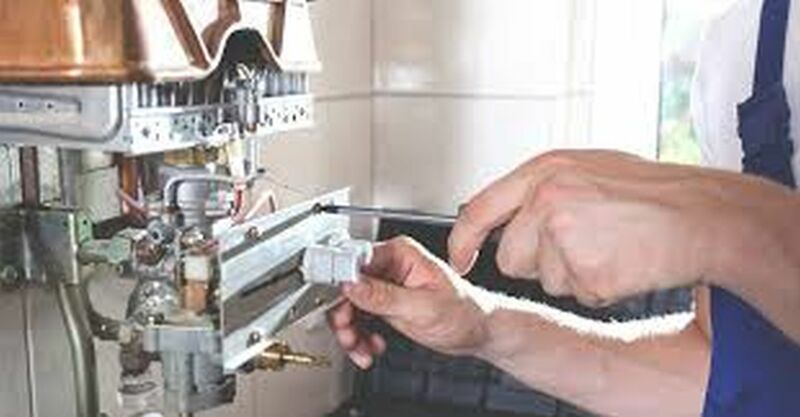 Why Choose us For Central Heating Boiler Repair? Contact the team today to arrange a free, no obligation callout and quotation or to see our other services click here.